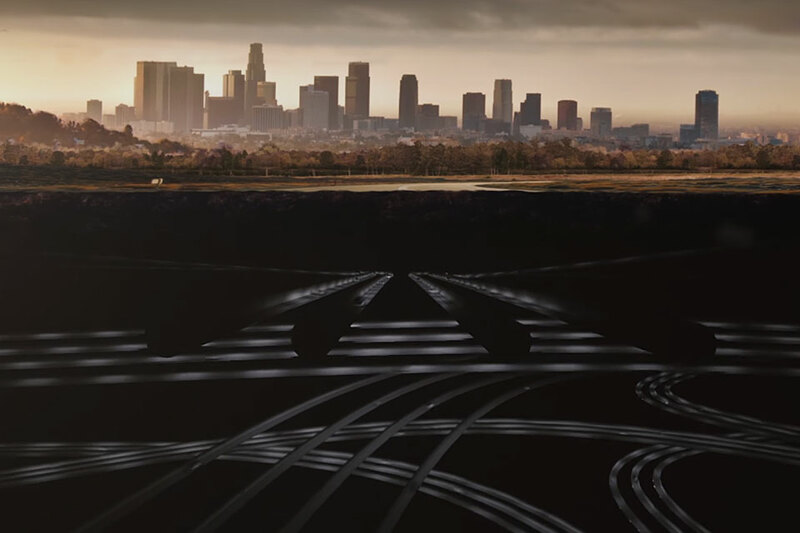 Elon Musk hates Los Angeles' infamously terrible traffic as much as anyone. While you might think his electric car company Tesla and his dream of fully autonomous cars might solve that problem, there isn't much that satisfies a supervillain. 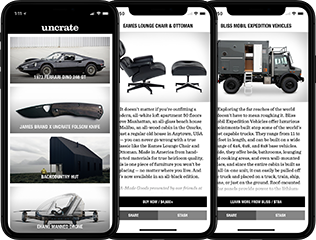 Now he wants to disrupt the construction industry with The Boring Company and build tunnels underneath cities to transport cars on electric sleds at speeds of up to 124 MPH. This demonstration video shows Elon's idea to relieve congestion in cities once and for all. Close-ups, medium shots, long shots, panning shots, tracking shots, zooms, dolly zooms — there are a million different ways to shoot a scene. That makes trying to categorize and then pick the best of each a monumental task, one which Cinefix is up too. 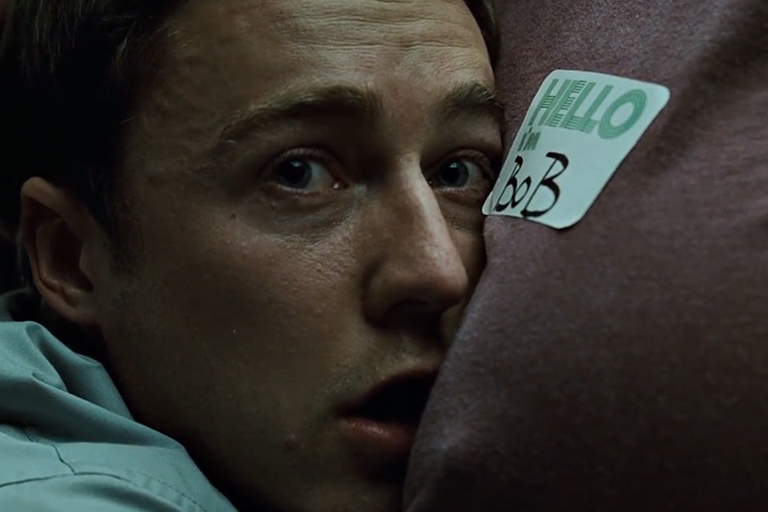 In the first part of their Best Shots of All Time, they work through the close-up, medium, long, extreme close-up, and extreme long shots in their search. Mathematics and art are two things that aren't usually thought of as going together. 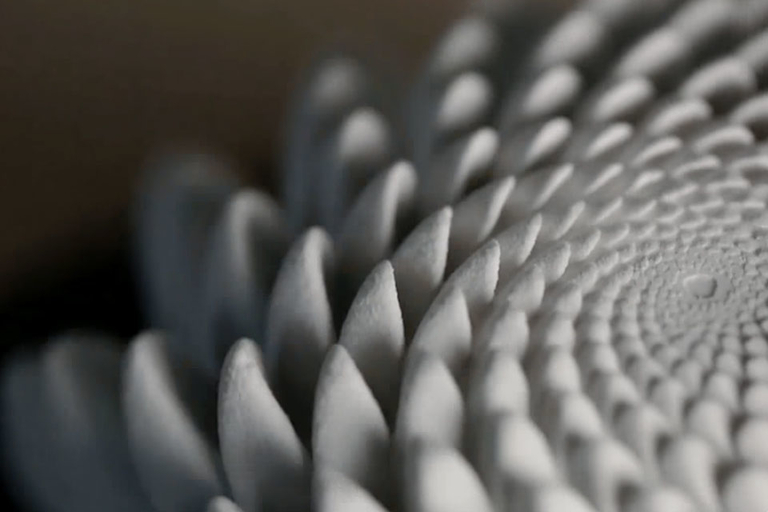 The geometric spirals of Stanford professor John Edmark combine the two in animated sculptures that seem to bloom and fade and bloom again — a never-ending cycle of life captured in a time-lapse. SciFri visited John to discuss his process, inspiration and the role of math in his art. From its base in the Pacific Ocean, Hawaii's inactive volcano Mauna Kea rises over 33,000 feet, with 14,000 of that above sea level. Atop the mountain is the Mauna Kea Observatories that form some of the most important astronomical observation sites in the world. The dry atmosphere and subsequent lack of clouds make it a perfect place to watch the stars. 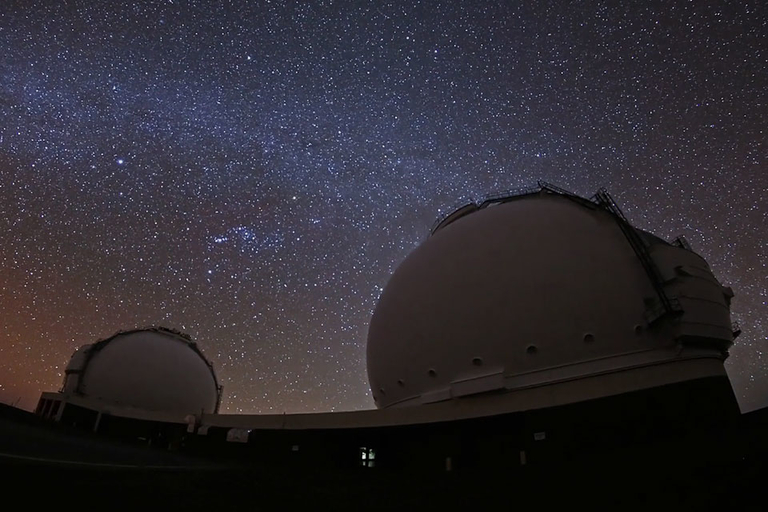 The light pollution project Sky Glow Project spent a day on the mountain, capturing this incredible time lapse of the crystal-clear skies above Hawaii. The annual Activision cash cow is returning from space and getting back to its roots. 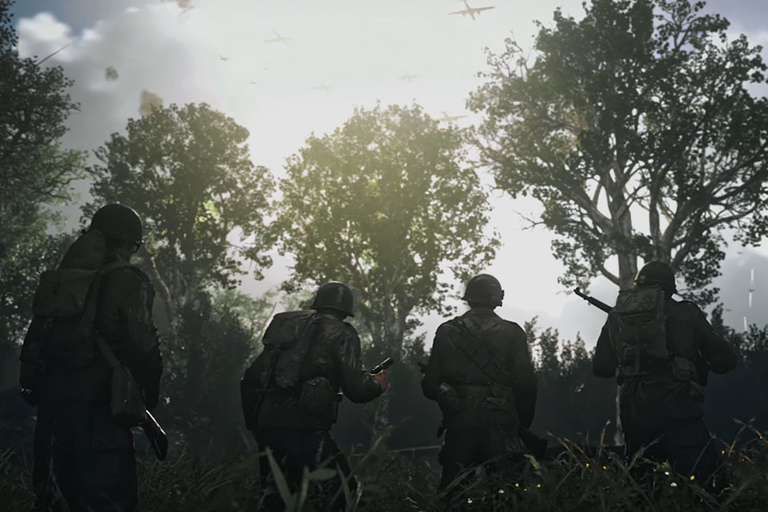 The 14th entry in the venerable first-person shooter franchise takes us to the beaches of Normandy during the D-Day invasion. The hyper-realistic CGI sequences are nearly Saving Private Ryan-worthy, but the actual gameplay remains to be seen. Call of Duty: WWII is planned to release later this year on multiple platforms.